What if you can't fly your flag at half staff? 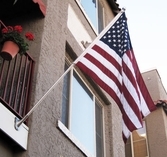 The Half-Staff Mourning Streamer is considered an acceptable substitute for symbolizing mourning on flagpoles that cannot fly a flag at half-staff. 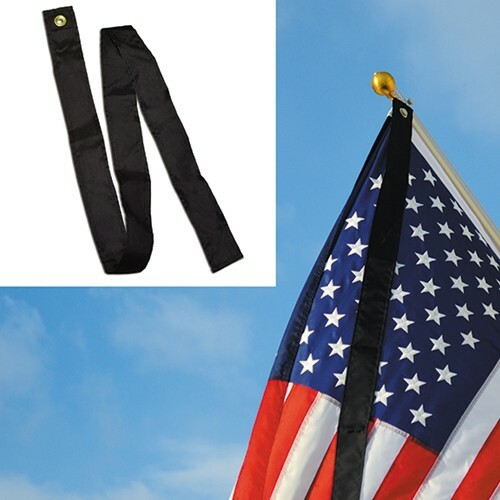 It is available in 60" x 2" black nylon with a single grommet.